This entry was posted in daily luxuries, home, mode and tagged Acqua di Parma, all I need for christmas, Blue Book. 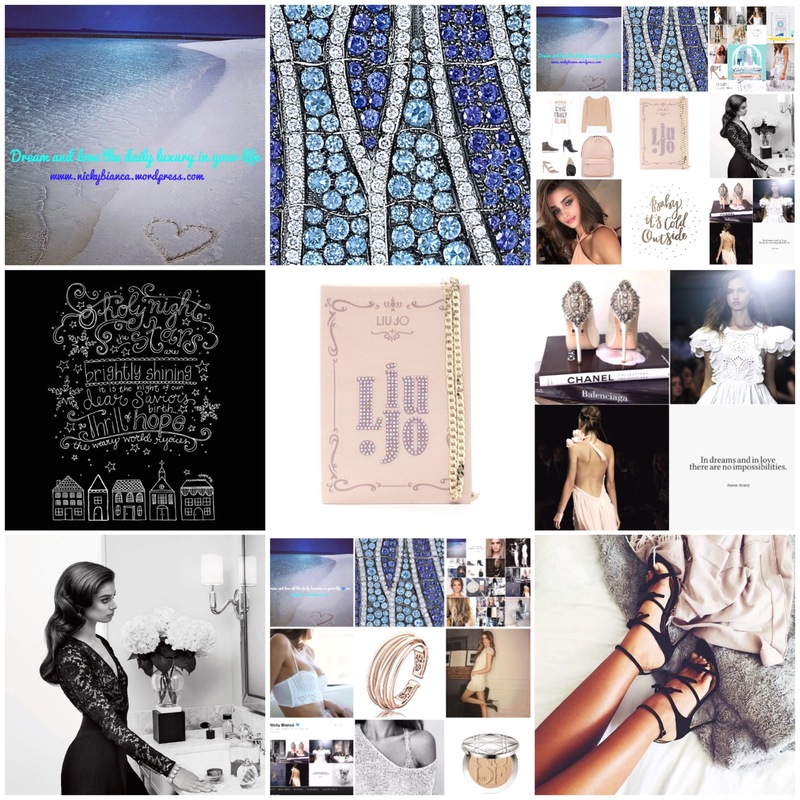 Liu jo, Bulgari, Carolina Herrera, cashmere, Chanel, Chloë, coffee table book, daily luxury, gifts, Liu jo, Mariah Carey, season, Tiffany's, Valentino, winter, wish list, xmas by nickybianca. Bookmark the permalink.